With each project we work on being bespoke, its hard to define everything we do here at Bell Interiors so we would welcome you to explore the Galleries below to get a better feel and understanding of the type of works we can complete. If you don’t see what you are after, please don’t let it put you off, pick up the phone and give us a call we would love to talk it through with you and see what we can do to help! 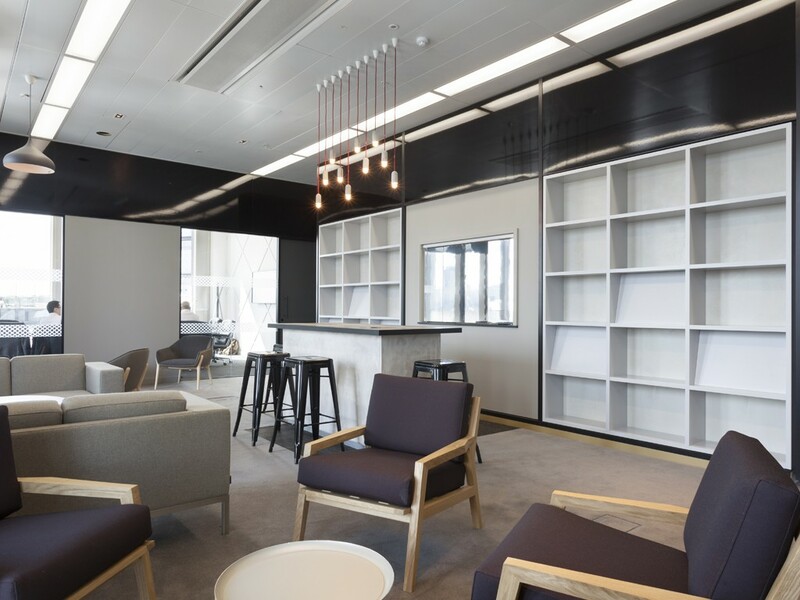 Our commercial joinery encompasses a whole range of items from Tea Points, Library Units, Boardroom Tables & Feature Wall Panelling & Partitions to Bespoke Metal Staircases & Mirrored Walls. 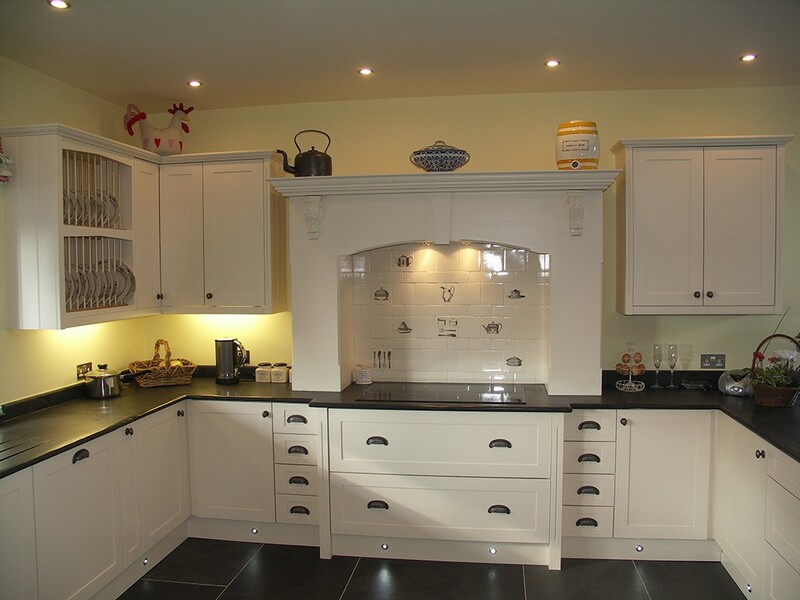 We also carry out domestic work and manufacture beautiful unique handmade kitchens and bedrooms. Kitchens come in many different shapes, sizes and designs and can be made to fit the space available. We have worked on hundreds of kitchens over the years from fully fledged domestic kitchens to providing tea points in office buildings. 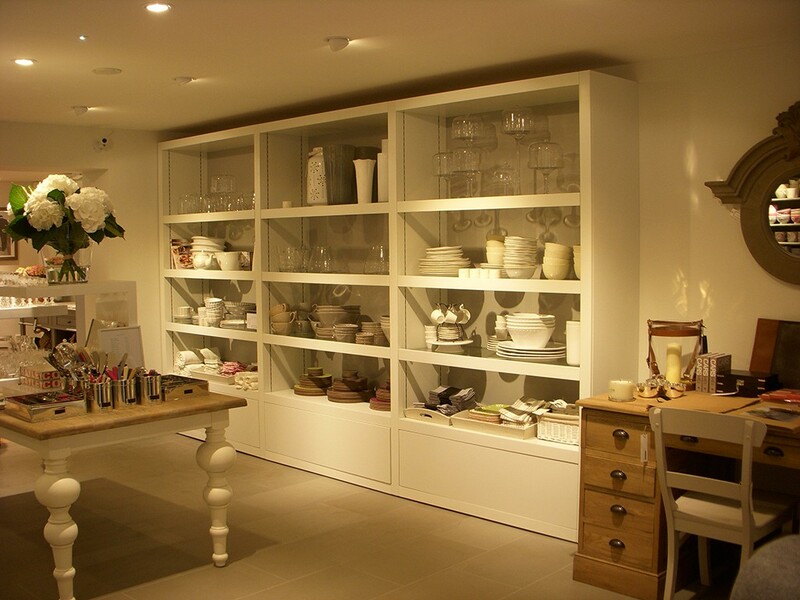 Not only can Bell Interiors provide individual joinery items but we also complete full Retail Fitouts. We have worked on a number of different establishments over the years, covering coffee shops, bars, golf clubs, schools etc.